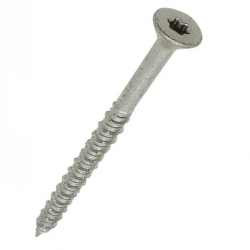 Concrete screws offers a rapid and effective lightweight fixing. No need for plastic plugs. 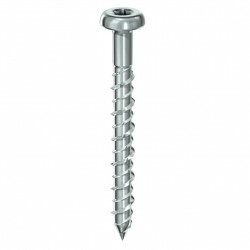 Simply drill the specified sized hole and the screw will self tap it's own thread into concrete, brick, block and wood. Use the filter to the left to help narrow down your search or sort below by price and recommendation.